Christmas is always a really special time of year. And it’s made even more special if you’re expecting a baby or if you’re celebrating your little bundle of joy’s first Christmas. The look of pure joy on baby’s face when she sees the Christmas tree light up for the first time? Double helping of Christmas pud because you’re ‘eating for two’? Let the good times roll and enjoy every second of them because this is a once in a life time Christmas! 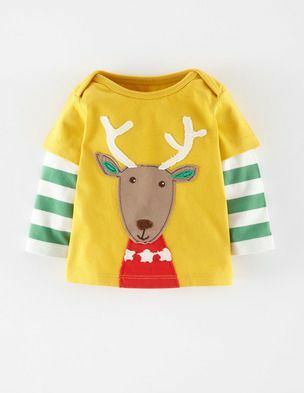 And if you’re still waiting for bubba to arrive, don’t worry, you can still join in the Christmas jumper fun. 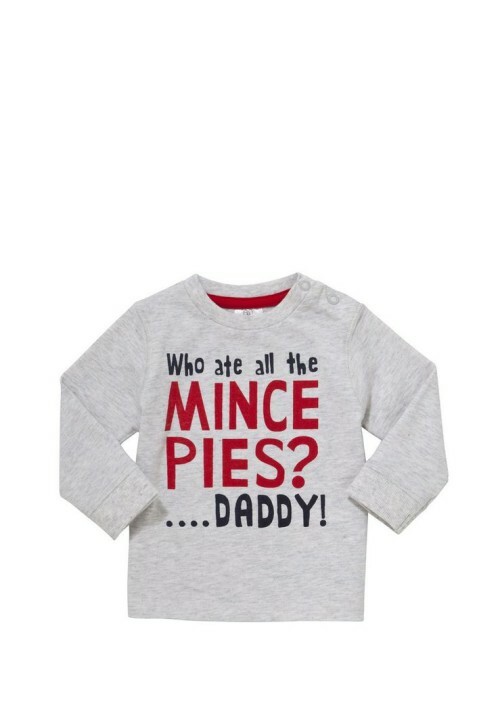 There are a few lovely maternity Christmas jumpers out there, which we’ve found for you. Or you could always size up to get a jumper to accommodate you and your lovely bump – check out our unisex collection for a great choice! *** P.S. Check out this great app http://www.freeprintsapp.co.uk. You can print up to 45 photos per month for free. 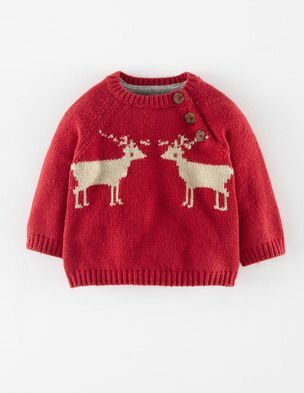 Perfect for all your ‘baby in a Christmas jumper’ shots!